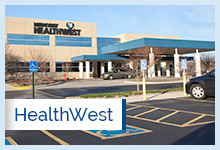 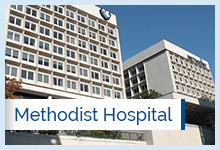 Methodist Health System offers a full range of state-of-the-art diagnostic imaging services including ultrasounds, MRIs, mammograms, body scans and more that will provide the most accurate and comprehensive diagnoses to ensure you receive the best care possible. 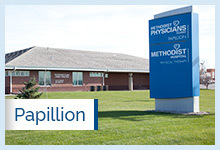 Our board-certified radiologists and registered technologists work together to provide safe and accurate diagnostic testing that is backed by many years of experience and expertise. 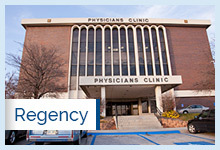 We participate in the Image Wisely and Image Gently initiatives, which support radiation safety and protection for adults and children. 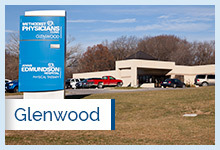 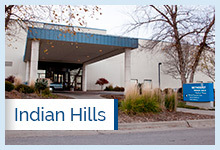 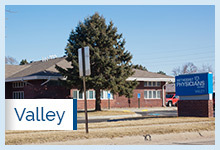 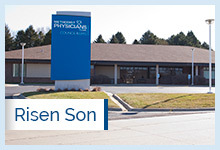 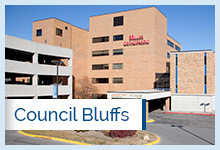 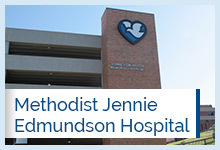 To make an appointment at Methodist Jennie Edmundson Hospital Breast Center, call 712-396-7600. 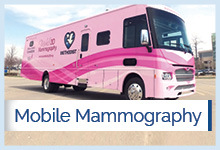 The Methodist Mobile 3-D Mammography coach offers the area’s first and only 3-D mobile mammograms. 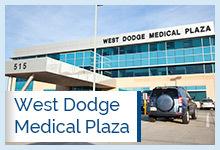 Our mission is to take this lifesaving technology to underserved neighborhoods, community centers and local businesses. 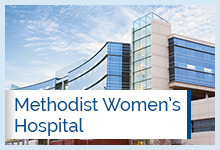 Learn more about scheduling the Methodist Mobile 3-D Mammography coach. 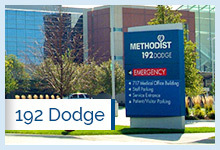 If your workplace is not hosting the Methodist Mobile 3-D Mammography coach, schedule your appointment at one of our five Metro area locations.